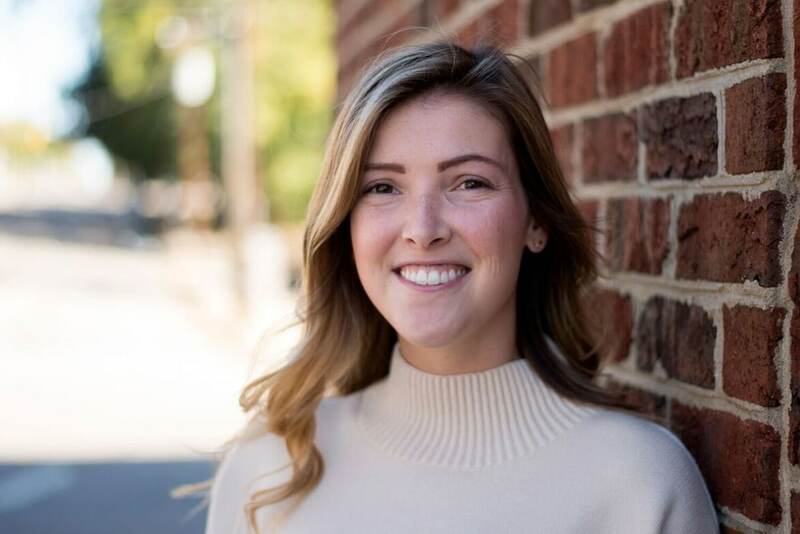 Addison Stallings is an Account Manager at Brasco ///. She previously worked in account management for a public relations agency and has experience in media planning, social media management, community outreach, and overall project management. She also has experience in content creation and is a great copywriter. She helps with our website content and copywriting, advertising campaign content and is excellent at providing feedback for content development. She is a graduate of The University of Alabama where she earned a BA in Public Relations and a minor in Computer Science. During her time at UA, she was an active member of the Public Relations Student Society of America, along with holding both public relations and marketing internships. She is excited to continue her involvement in AMA Triangle and Raleigh PR Society. Addison has a great personality, easy to work with and enjoys jumping in to help our clients solve problems or answer marketing related questions. A Real fact: Although her main passion is Alabama football (Roll Tide), Addison is a foodie and runs a (semi) successful Instagram account focused on her love of food, @smallgirlsbigappetites, say hello to Addison Stallings there! She also LOVES to play trivia, which has become an office passion!